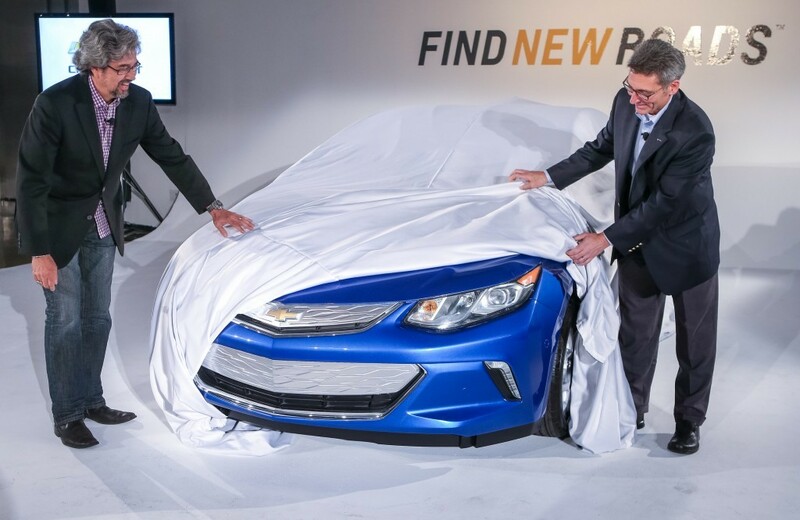 The second generation Chevrolet Volt – the electric vehicle was partially revealed in the on going CES 2015 at Los Vegas, United States. 2nd generation Volt has more sloped roofline as that of existing volt. The side profile of Chevrolet Volt shows a sleeker. In the front side of the car , the grille is divided into 2 parts which is surrounded by new LED lights and headlights. The company will fully unveil Volt 2nd generation in the next scheduled Detroit Motor Show 2015. Chevrolet spokesperson commenting on new Volt said “In 2nd gen volt you could notice better acceleration and steering control also the cabin noise is significantly reduced. Direct injection powered 1.5 litre 4-cylinder petrol engine, 5-12% increase in the efficiency are the things to watch out in this car”.